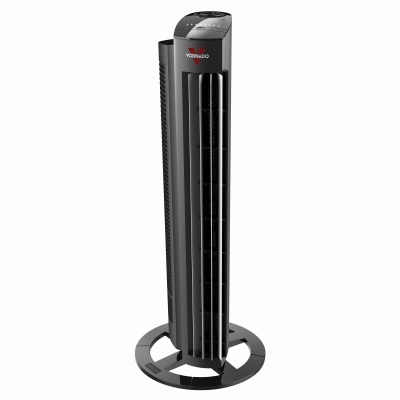 Tower Circulator Fan, 5 Speeds, 32-In. Oscillating Tower Fan, 3 Speeds, 27-In. 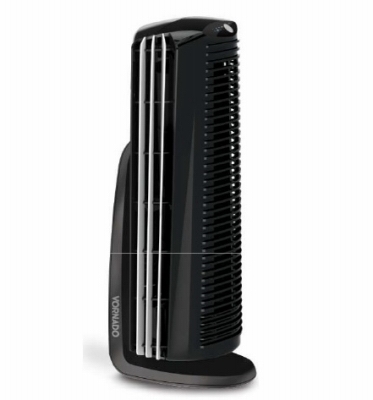 3-Speed Tower Fan With Remote, Black, 36-In.